A dark, savagely comic novel from the bestselling author of Chart Throb. The No.1 bestselling, topical, award-winning, high-octane thriller. If you had one chance to change history...Where would you go? What would you do? Who would you kill? The hilarious script book - with new introduction and annotations - to accompany Ben Elton's Upstart Crow, the BBC historical sitcom which is now entering its third series and attracts over 1.5 million viewers per episode. Comic apocalyptic satire by the No. 1 bestselling author. A biting social satire of one of the world's most popular cultural phenomena from the bestselling author of The First Casualty. 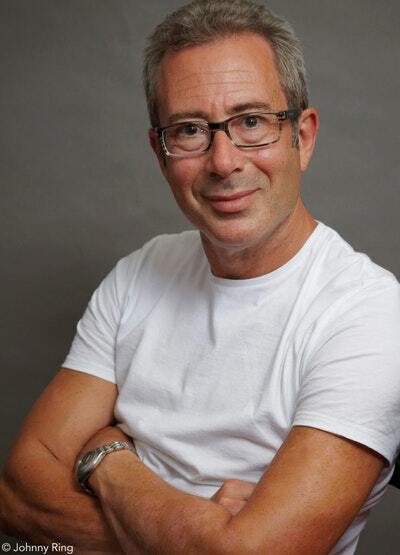 Ben Elton's earth-shattering début novel. Too many cars and not enough space equals gridlock! The hilarious and poignant new novel from one of Britain’s most entertaining and provocative writers. A blast of energy and zeitgeist from Britain's foremost comic talent. Be the first to find out about Ben Elton.